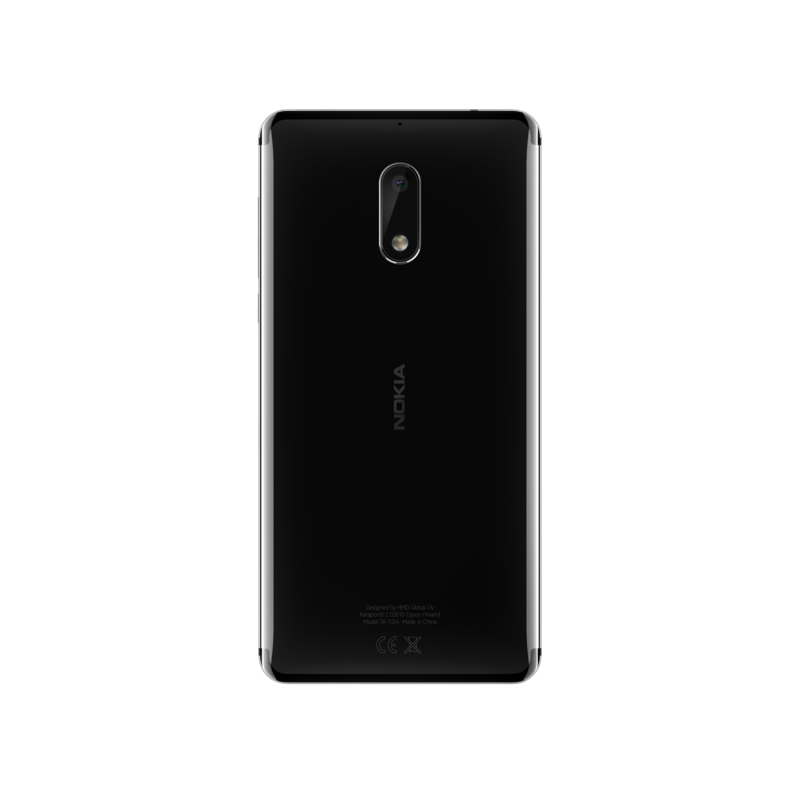 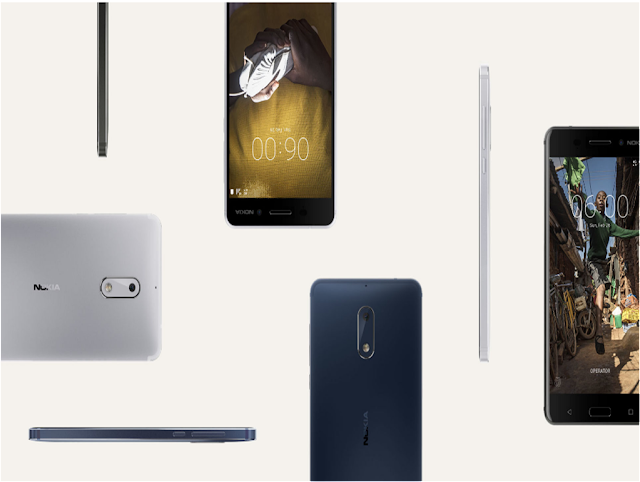 LoveNokia | Latest News and Information about Nokia Mobile: Nokia 6 goes Official | Along with "Nokia 6 - Arte Black Limited Edition"!!!! 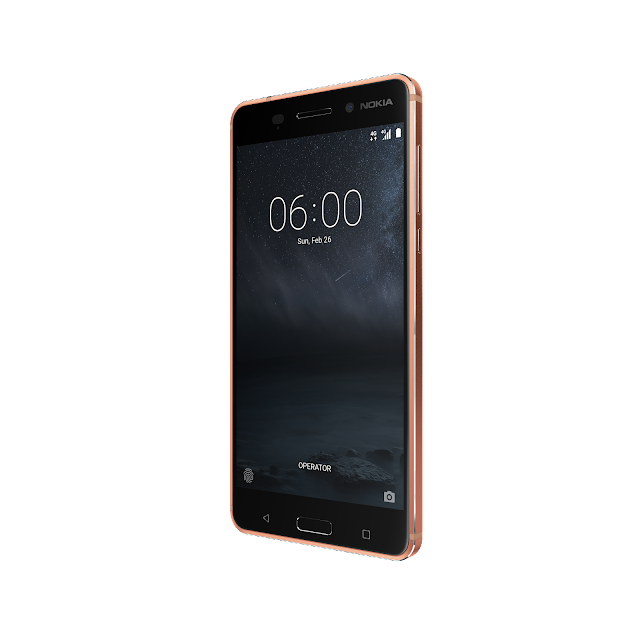 Nokia 6 goes Official | Along with "Nokia 6 - Arte Black Limited Edition"!!!! Last month HMD Global had launched Nokia 6 smartphone running on Android as a China Exclusive device. After selling like hot-cakes in numerous sales held in China, HMD Global has finally unveiled a global version of Nokia 6 at MWC. 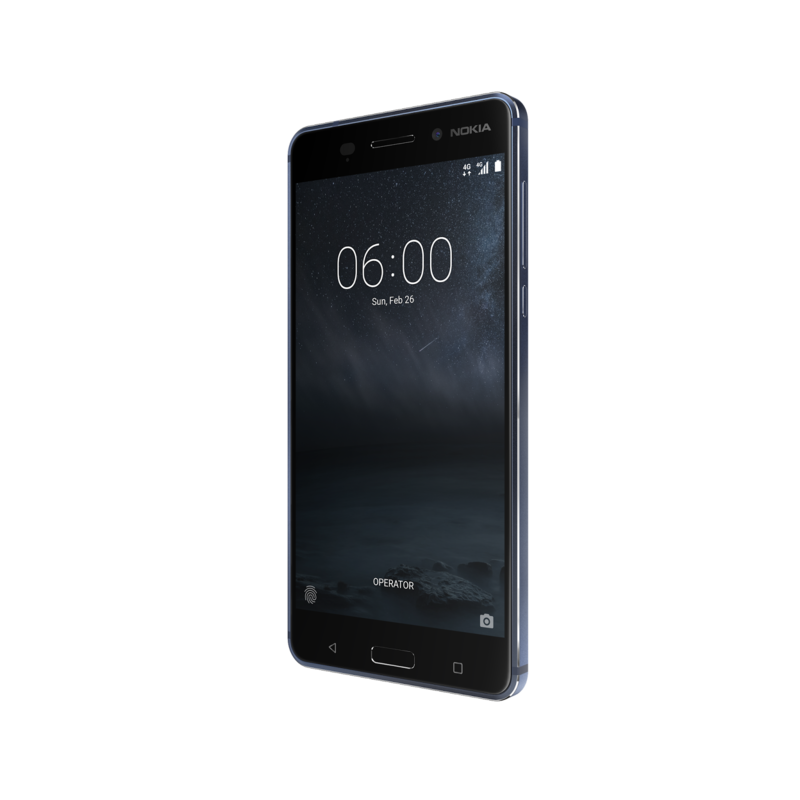 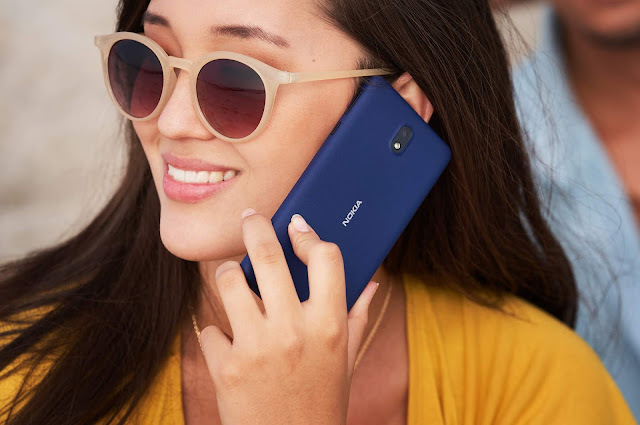 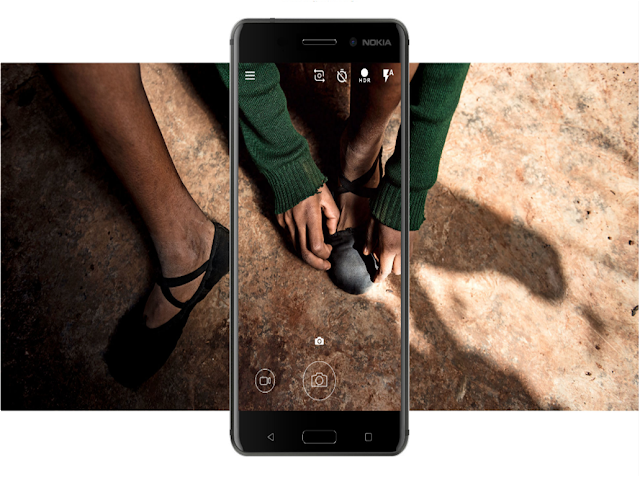 Celebrating the worldwide release of Nokia 6, HMD Global has also announced a Limited Edition variant of Nokia 6 called "Nokia 6 Arte Black Limited Edition." The limited edition Nokia 6 comes with 4 GB RAM and 64 GB of internal storage. This limited edition phone comes in black colour with high gloss piano finish. 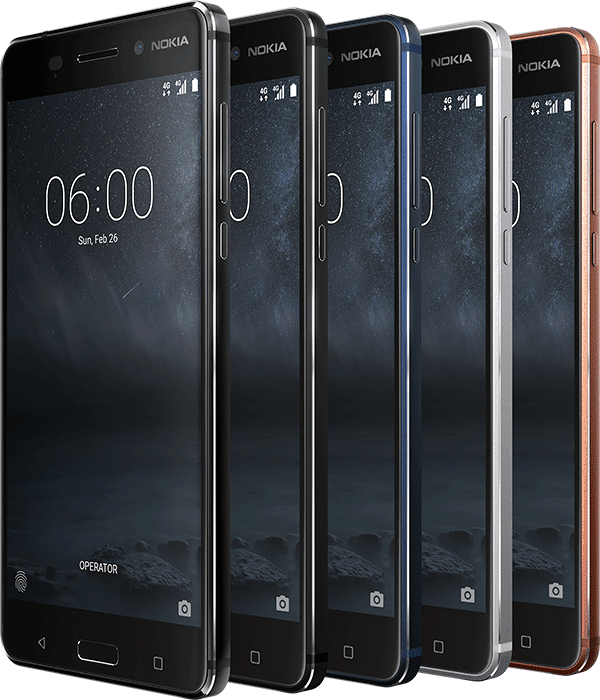 Nokia 6 is also available in four different colour options - Matte Black, Silver, Tempered Blue, and Copper. 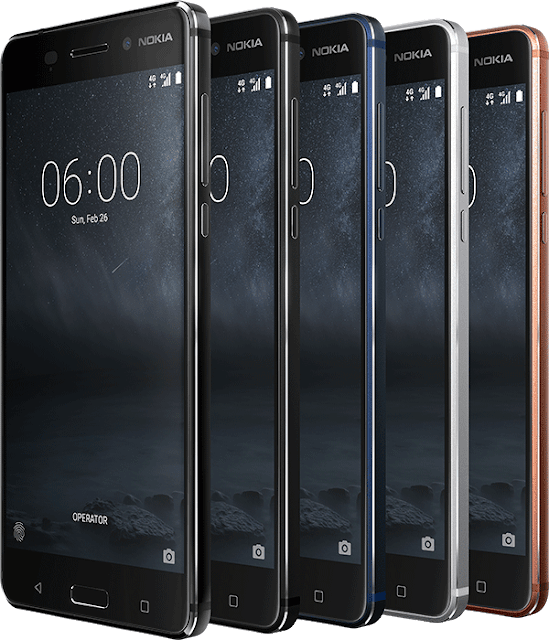 The standard version will be priced around €229 or $243. 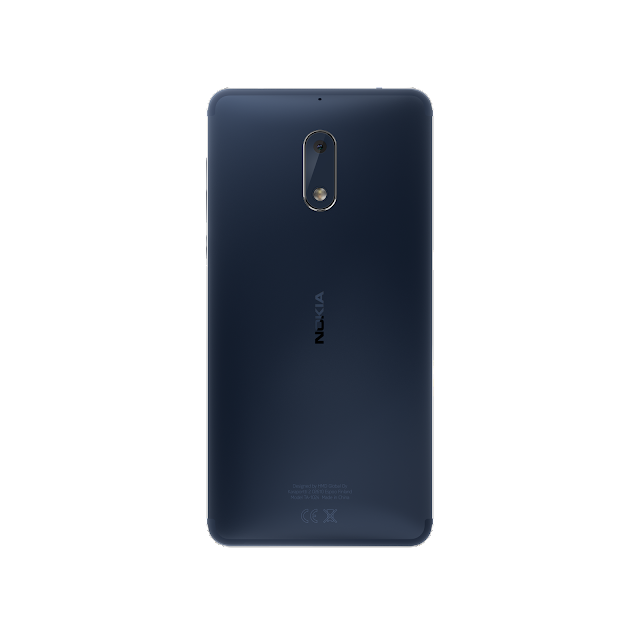 The Arte Black Limited Edition is priced at €299 or $317. 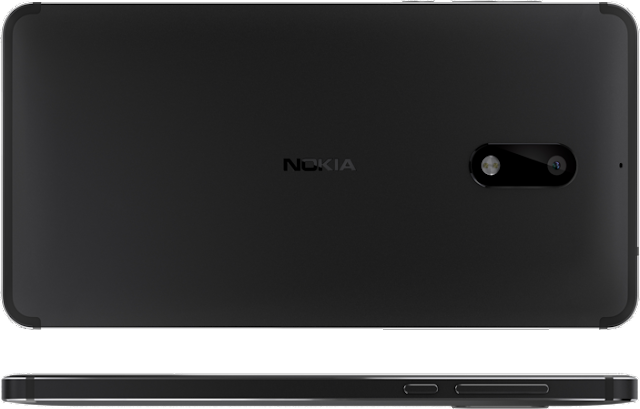 Display: 5.5" Full HD IPS LCD protected by 2.5D sculpted Corning Gorilla Glass along with polarizer for better sunlight readability. 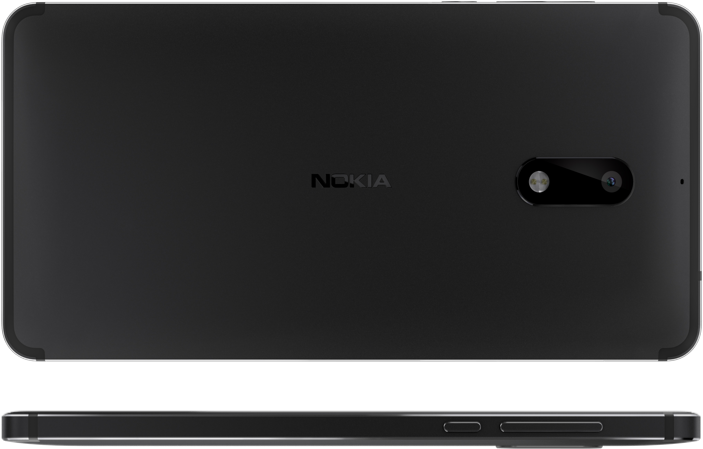 Camera: 16MP PDAF 1.0um f/2.0 with dual tone LED flash at back and 8MP AF, 1.12um, f/2.0, FOV 84 degrees at front. 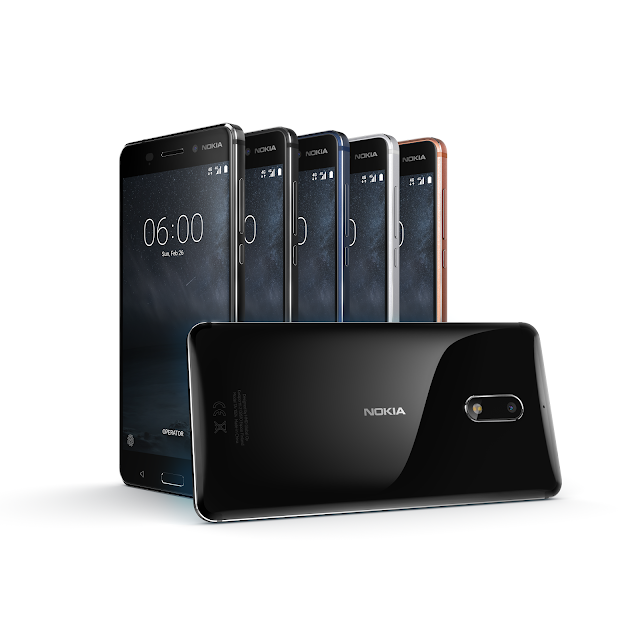 You can check the official product page here.